The other reason I want to visit Aruba is to stay in all inclusive and just relax and be pampered.Aruba's white fine sand beaches along with aquamarine rich waters are generally popular around the world as well as for great reason. Although there may be more to try and do with this tropical isle than just getting your sun. 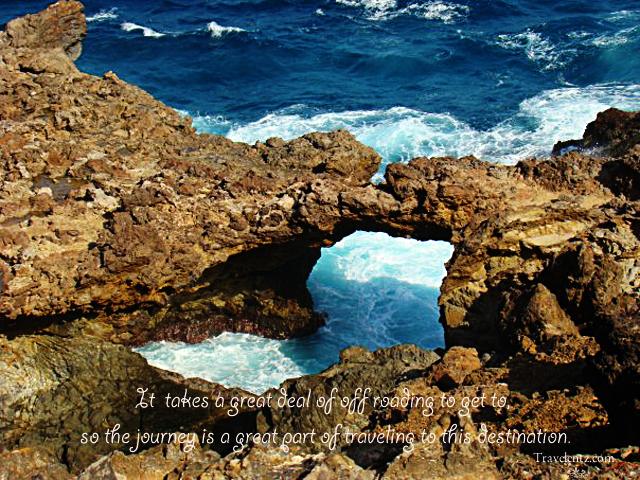 1.Arikok National Park: Do you know that most likely 20% of Aruba is a part of the National Park? Wow! how did it happen? Isn't it interesting?Arikok National Park is actually rocky loaded with cacti as well as the very last thing you anticipate when traveling to Caribbean island.However the extraordinary spot with Aruba's northeastern shoreline makes it amazingly beautiful. 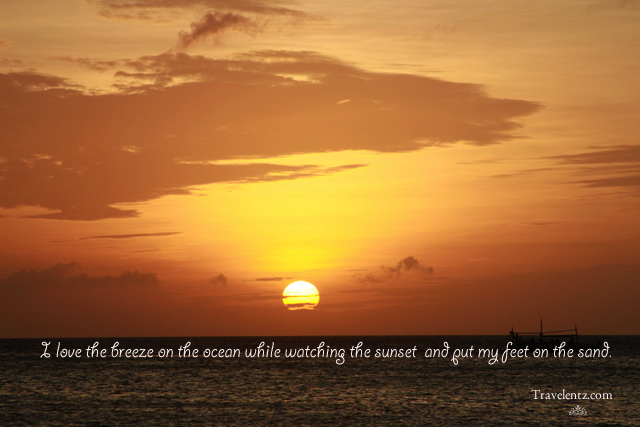 2.Sunset dining on the beach:I love the breeze on the ocean while watching the sunset and put my feet on the sand. Eating below a huge hut above water are a primary factor for the ambiance plus the food selection. 3.Culture and history: I am a history freak so I love going places that has history. If given a chance I would love to do the scuba diving considering Aruba is known about wreck and one of it is the the wreck of the Antilla. 4.Natural Pool: I saw the photos of my spouse and his friend and I was so jealous I did not go with them. Considering the trip was all about scuba with his buddy. This pool is made by a wall of volcanic rock formation and makes more interesting just to go the Natural pool and it takes a great deal of off roading to get to, so the journey is a great part of traveling to this destination. 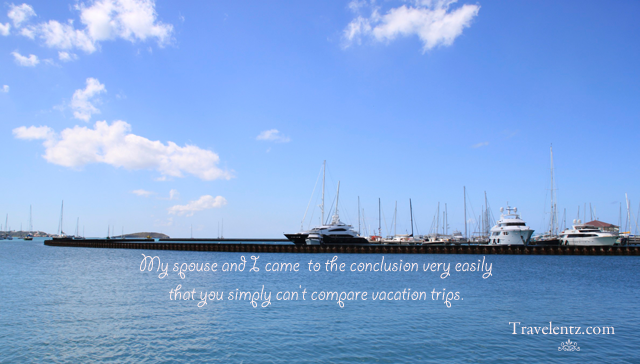 My spouse and I came to the conclusion very easily that you simply can't compare vacation trips. Aruba travel is unique and has its own style and immensely for the beautiful weather, beaches, and the interesting food and drinks that people wanting to visit.